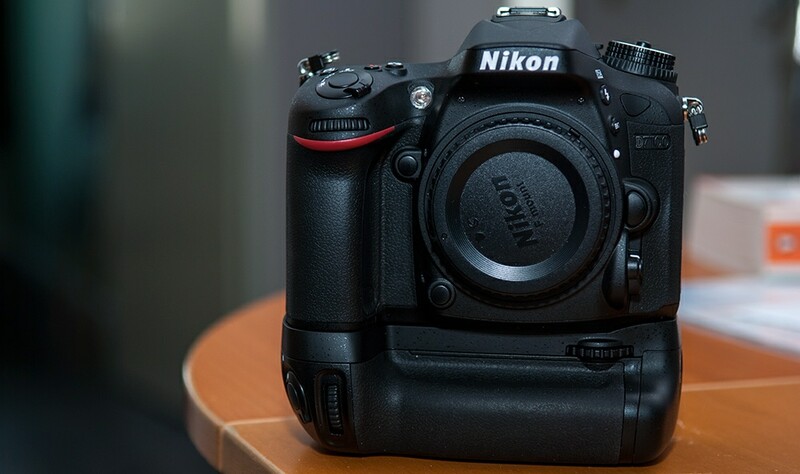 After using the Nikon D7000 for a year, Nikon finally suddenly announced it’s successor. I quickly upgraded as the D7100 fixes most of the problems I had with the D7000. A short overview. Why would I upgrade within such a short time span? It’s all in the little details for this amazing camera. The D7000 only supported 24 frames per second for 1080p video. This made it hard to intercut footage with my standard 25fps cameras. The D7100 has lots of frame rate options to choose from. I had a lot of moiré issues with the D7000. Even though the D7100 shed it’s anti-aliasing filter, so should be much more prone to them, I haven’t found a single instance of moiré. Proper audio monitoring. There’s now a graphical representation of the audio levels whilst shooting. Also, the option of using earphones was added. Much improved autofocus system. Yes, it’s noticeably faster than the D7000. Full screen full resolution HDMI output. This was surprisingly missing in the D7000. Now I have full screen output when I connect my external monitor. This is especially great when using my Glidecam. The 24 megapixel sensor is amazing. Pictures are extremely detailed. The dynamic range is equally amazing. When editing RAW files in photoshop, I can sometimes completely recover blown out highlights and lowlights. The body feels much better. The use of rubber instead of plastic is a big contributor. The shutter button seems a completely different design. The sensitivity is much improved; I don’t really need the high-speed mode anymore. As you can see on the picture, I also got the battery grip. My issue with the D7000 was that it was hard to hold for me; my hands are too big; the fingers kept slipping off. Even though the Nikon grip is really really expensive, it is very well made. The construction is much stronger compared to the D200, and seems to be made of the same materials as the camera itself. The D7000 to me was a way to bridge the time until a D400 would turn up. The video and ergonomic features were imperfect, but good enough to get started again. Now the D7100 was announced, I’m really doubting if there will ever be a D400. Regardless, this camera serves all my needs, and the concessions in ergonomics are well worth the other features. This camera will keep me happy for the years to come.